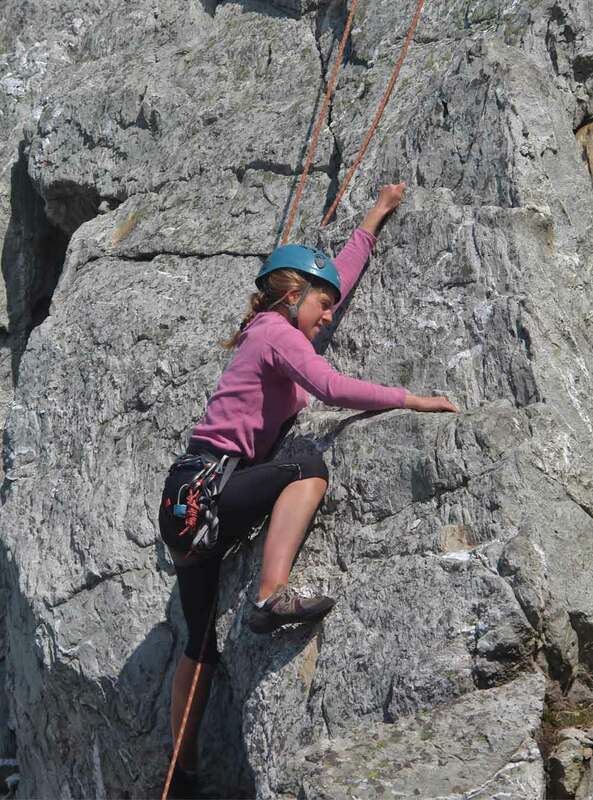 This is a five day holiday including some of the most fun and exciting activities you can do in Britain's mountains and coastline for young people aged 12 - 17 years old. Each day will be unique, challenging, and is sure to be memorable. 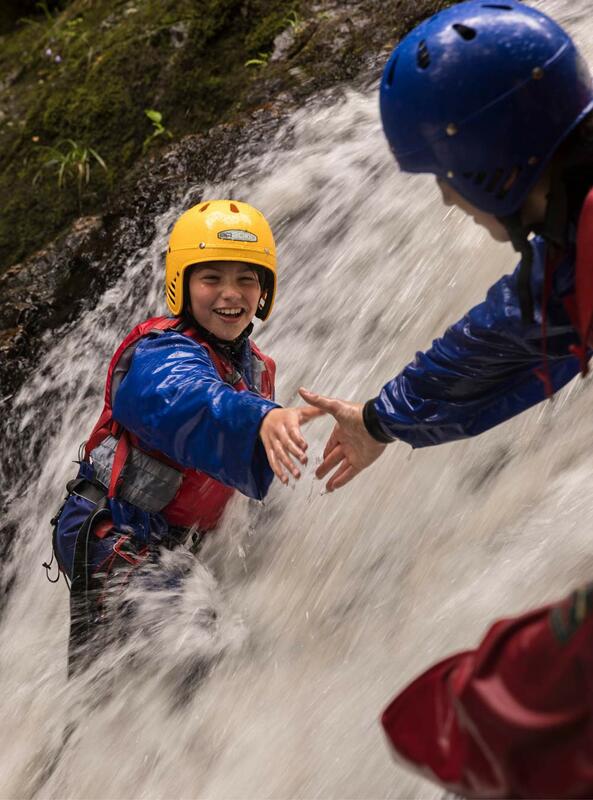 You don't need any previous experience, just plenty of enthusiasm to have some fun in the mountains and to make new friends experiencing the following activities; Bouldering and rock climbing (both indoor and outdoor), orienteering, canoeing and kayaking, mountain walking, scrambling and gorge walking, sea level traversing/coasteering and learn to build and paddle your own raft. • Have a fantastic time discovering loads of different outdoor activities, getting stuck into a week of adventure. 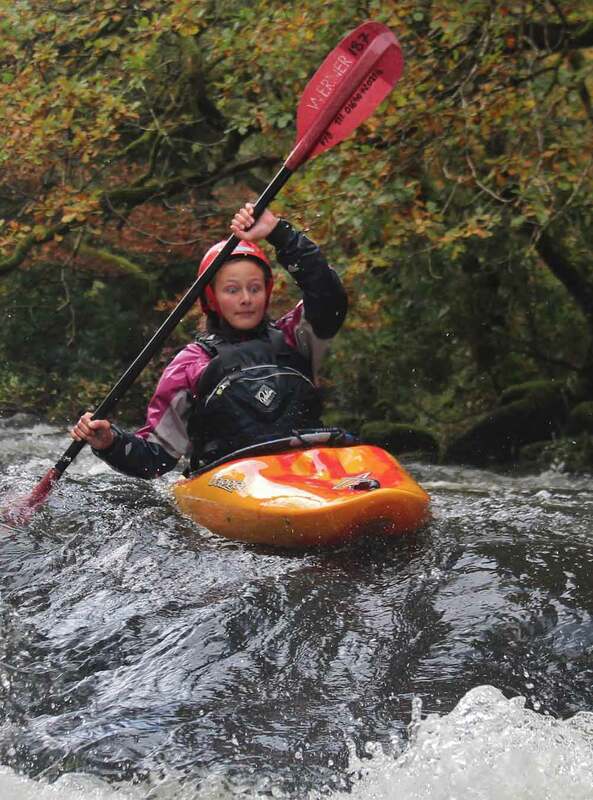 • Have fun in a supportive environment under the guidance of Plas y Brenin’s friendly and highly experienced instructors. • Make new friendships that could last a lifetime in a great social atmosphere at Nant Bwlch yr Haearn. - Rock climbing: Learn to control each other’s safety rope, as you take turns to climb the crags and ledges of a rocky cliff. We also have an indoor wall for evenings or bad weather. - Bouldering: Shorter climbs on big boulders without ropes, where you are free to just do it. - Orienteering: Race to find points around the woods, using a map and compass. - Sea-level Traversing/Coasteering: Journey along the rocky coastline, just above the sea, or dangle over the waves as you cross by rope. - Canoeing and Kayaking: Try different types of paddling on the lakes carved out by the mountains. - Mountain Walk: Reach the summit of one of Snowdon's famous peaks. - Gorge Walk: Scramble up the rocky bed of a river, climbing, wading (and maybe swimming) your way between obstacles. You should be 12-17 years old to attend this course and have a good sense of adventure. No other experience is needed. Comfortable dormitory accommodation and home-cooked meals are part of the deal. Support is on hand from our friendly, and exceptionally well qualified staff. Nant BH has an excellent drying room where clothes should dry overnight if wrung out and hung carefully, but do bring a few changes. If you are using this course for your Gold Residential for the Duke of Edinburgh's award, don't forget to bring your e-dofe number with you.